Don't forget that we will be taking next week off. 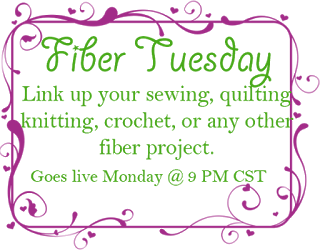 Fiber Tuesdays will resume after the New Year. 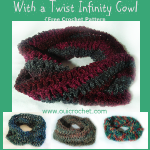 Before we get to the features, I would like to share my With a Twist Infinity Cowl. 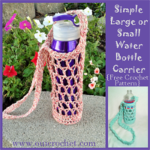 It makes a quick and pretty gift! Just click the pic to view. 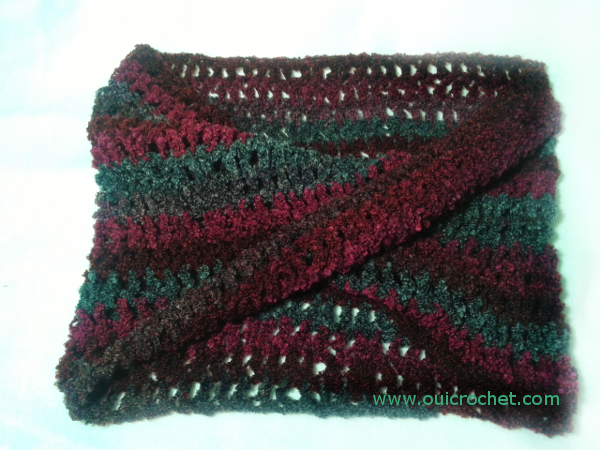 2 Crochet Hooks for this colorful Prayer Shawl. This infinity cowl sports an awesome little twist that allows it to lay nicely when worn. The pattern calls for worsted weight yarn, but you can easily change it up to a bulky yarn (just add a few more stitches to the foundation chain) for a warmer cowl, or a lighter weight yarn for a more lacy effect. 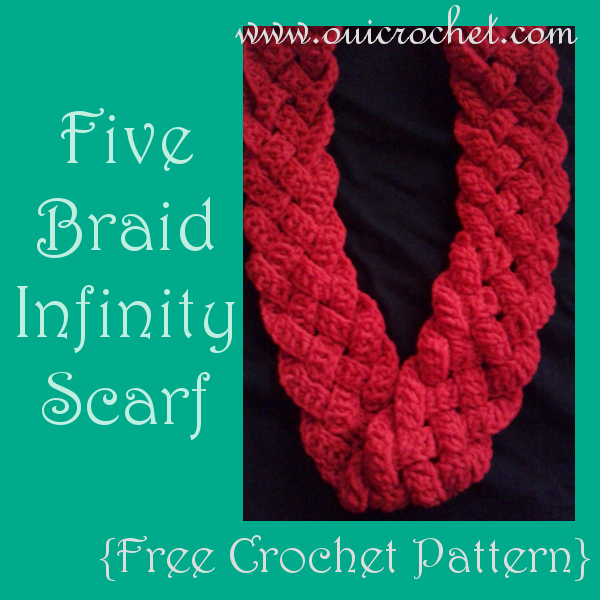 This infinity cowl is worked in one piece, with the foundation chain being the center of the mobius. 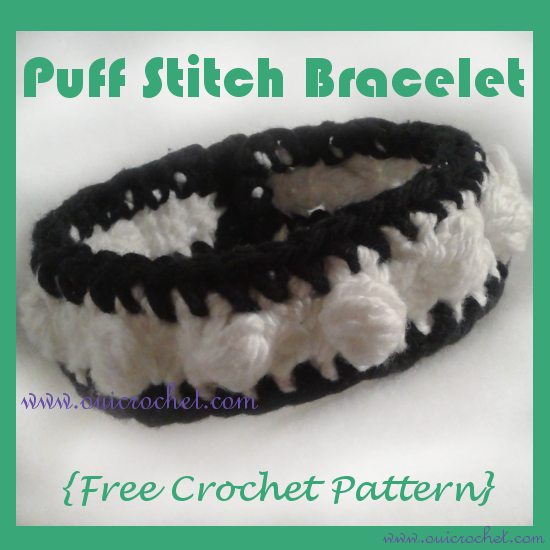 I chose an extended double crochet stitch so that the fabric has a nice drape to it. 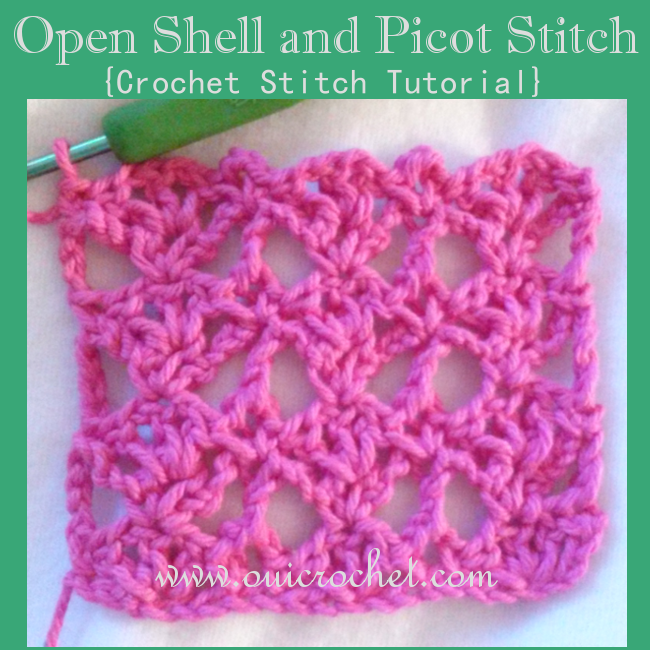 The stitches are worked continuously until the desired rows are complete. 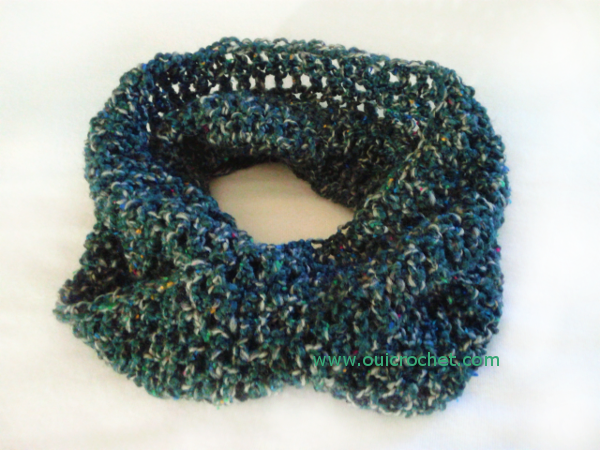 The entire cowl takes only a couple of hours to make, which makes it perfect for a last minute gift idea! Extended Double Crochet (Edc): The Edc is worked very much like a double crochet, but with one extra step. 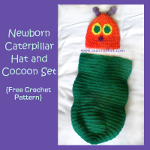 Work the first part just as you would a double crochet:Yarn over, insert hook into next stitch, yarn over and pull through, yarn over and pull through 2 loops on the hook. Here is where the change comes: Yarn over and pull through just one of the loops on the hook. Now extend it with the finishing: Yarn over and pull through all loops on hook. 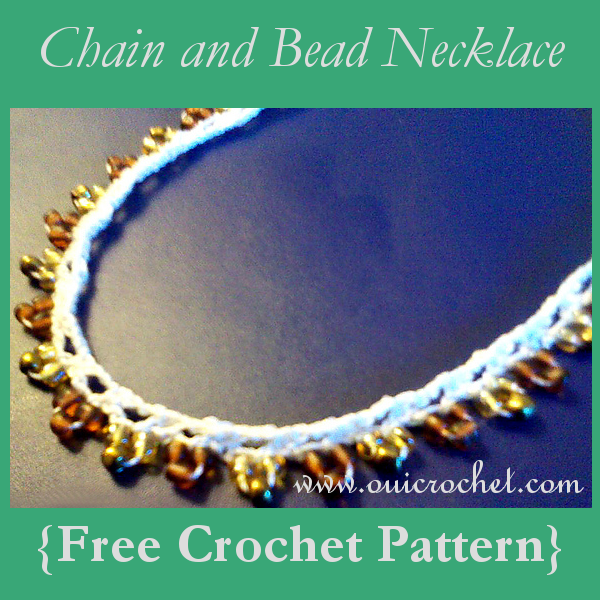 Ch 65 join with slip stitch to first chain made to form a loop. Mark your first stitch. You may move the marker up with each round to keep track of your rounds. Round 1: ch 1, sc in same chain as join, hdc in next ch, dc in next ch, Edc in each ch around. Do not join and do not turn. 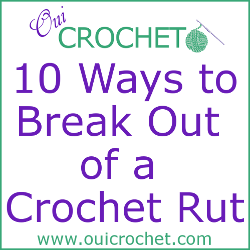 Complete the round by working the back (unworked) loop of each stitch of the foundation chain. This forms the twist. Round 2: when you get back to the first sc, you will see that you have worked both sides of the chain, and there is a twist in the work. Continue working an Edc in each stitch around. This round is counted as the second round worked on each side of the foundation chain. We will continue to count rounds this way, so that the number of rounds on either side are the same. Rounds 3-6: continue working the Edc in each stitch until there are 6 "rows" on either side of the foundation chain. Round 7: continue working the Edc until you get to the last 6 stitches of the round. Work the last stitches as follows: dc,dc,hdc,hdc,sc,sc then slip stitch into the next stitch. Here is a look at the finished cowl lying flat. It is easier to see the twist. 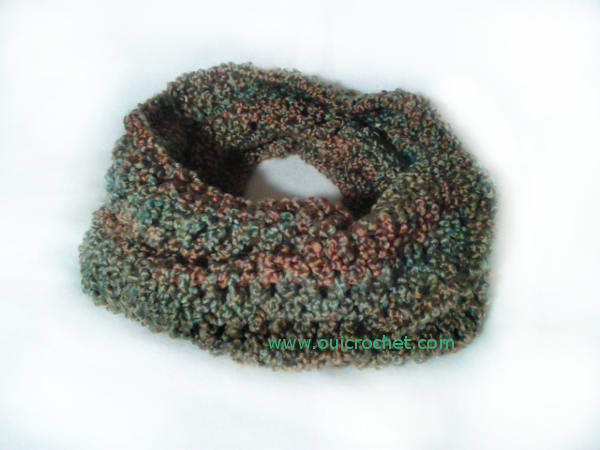 The yarn I used for this cowl is Buttercream Luxe Craft Rainbow Boucle in Slate & Pinks. 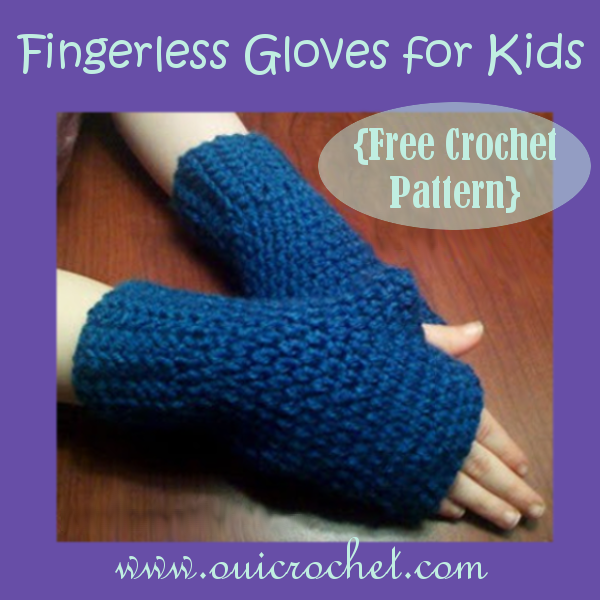 It is a soft, elegant feeling yarn, with lots of movement. 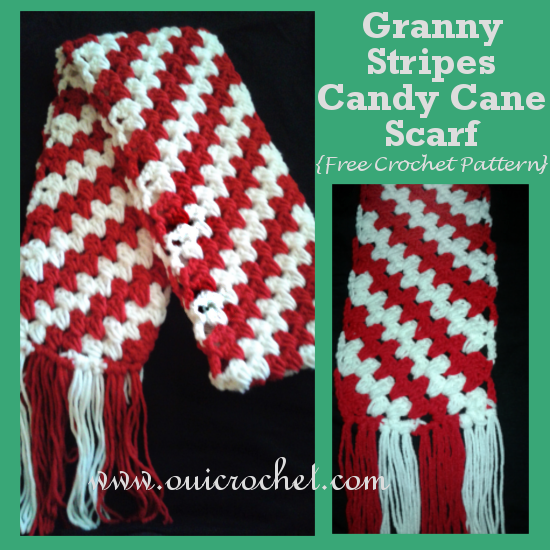 This is made with Red Heart Super Saver Yarn in Country Club. Give it a wash, and it will soften right up! This cowl sports Lionbrand Homespun yarn. Many find this yarn difficult to work with. 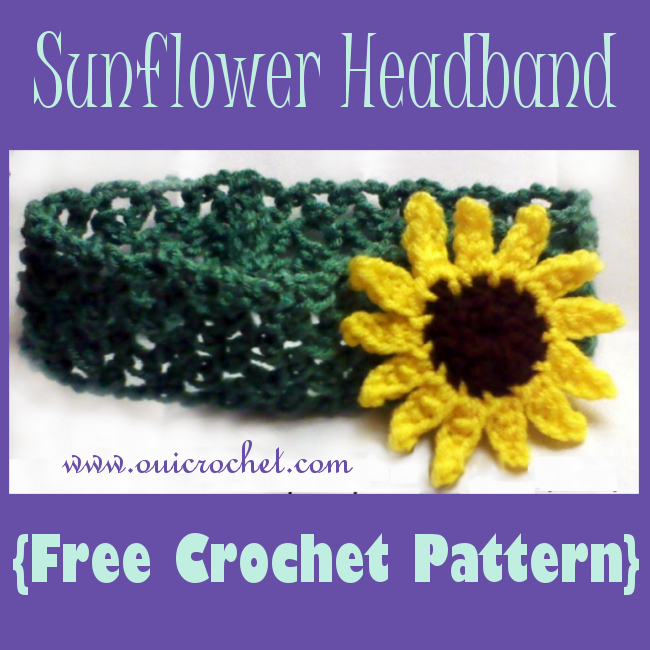 The combination of the large hook and the extended stitch makes this a great project for this yarn. The result is luxurious softness. 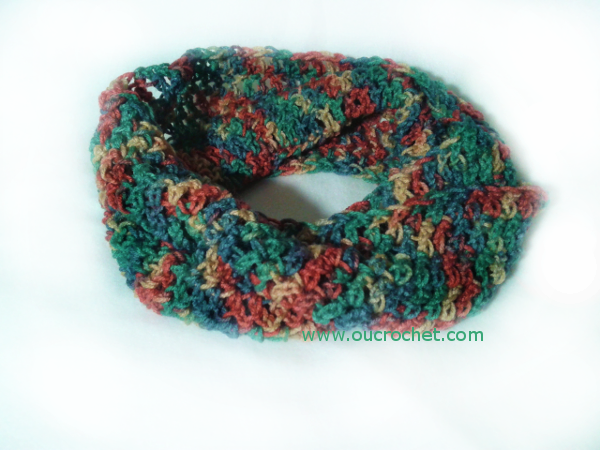 I crocheted this cowl with Bernat Soft Boucle yarn. I like that the fabric makes for a warm cowl. 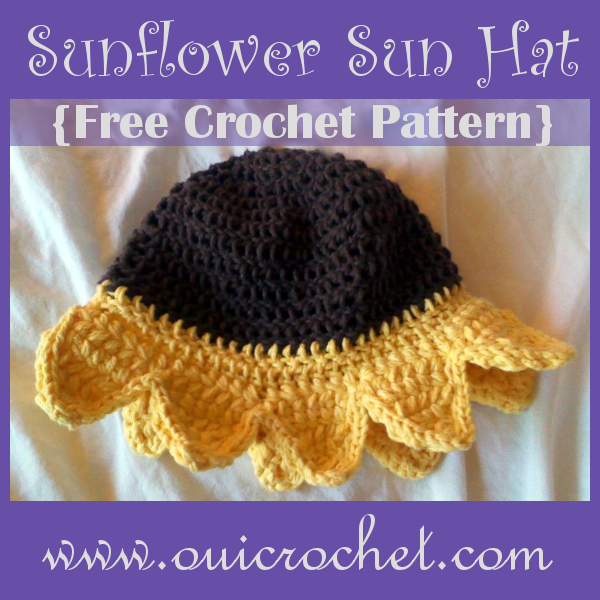 What yarns will you try with this pattern? The holidays are upon us! Are you busy working on gifts? Are you in search of a few last minute ideas? 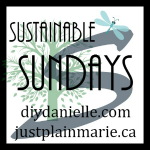 I'd like to share a few selections from my Pattern Gallery for inspiration. 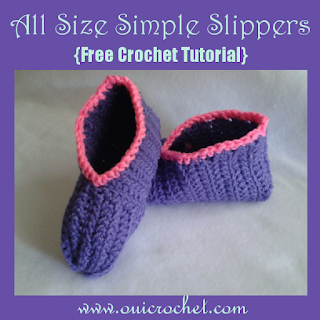 First up is this All Size Simple Slipper Pattern/Tutorial. These slippers can be easily customized to size and style. 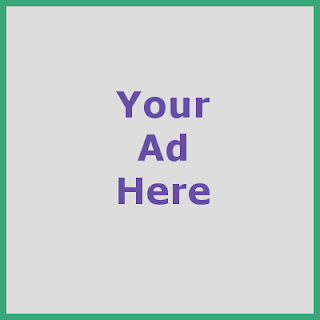 Let your imagination run wild with design ideas! 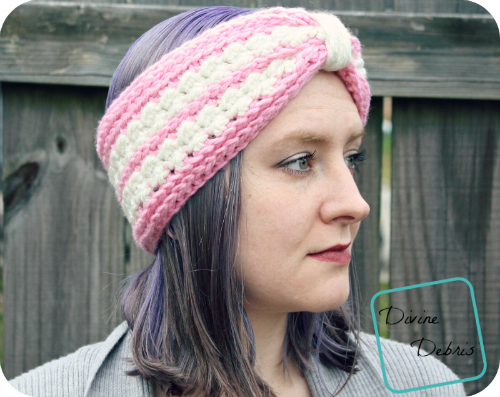 Divine Debris for this cozy Diana Ear Warmer. Don't you think it would make a lovely Christmas gift?